“Durga’s themes are power over evil and negativity, knowledge and sustenance. Her symbols are fire, yellow-colored items, lions, rice bowls and spoons. The Hindu warrior Goddess Durga is typically depicted as a beautiful woman with ten arms that bear divine weapons to protect all that is sacred – including you. Her role in Indian mythology is so powerful that the national anthem sings Her praises as a guardian. According to the stories, Durga overpowered the great demon who threatened to destroy not only the earth but the gods themselves. Blow out the candle and relight it anytime you need safety. 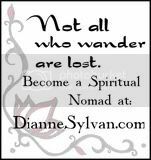 “All Goddesses in Hindu belief are ultimately the same Goddess, often called simply ‘the Goddess’ or ‘Devi.’ But She appears in different forms with different names. One of the fiercest of Devi’s forms is Durga. She was also the eldest: during the primordial war between gods and antigods, Durga was the first manifestation of Goddess-energy. The war was a standoff; neither side was winning, and the battles dragged on without victory. Almost hopeless, the gods gathered and concentrated their energies. Flames sprang from their mouths and formed Durga, the first female divinity in the universe. Although produced by the gods, the Goddess was stronger than any of them, or all of them together, and She was fiercely eager to fight. Recognizing Her power, the gods handed their weapons to Durga. She mounted a lion to ride toward the antigods’ chief, the demon Mahisa. That magical being, terrified of this new apparition, used his powers to assume one fearsome form after another. Still the Goddess advanced, until finally, as the demon assumed the form of a buffalo, Durga slaughtered him. The demon nonetheless tried to escape through the dying beast’s mouth, but Durga caught him by the hair and butchered him, thereby freeing the earth for the gods to inhabit. The Goddess in this form not only symbolizes the fierce power of the combat against evil but also the rule of the intellectual sphere, for Durga (‘unapproachable’) represents the end of all things; to seek to understand Her is to engage in the most powerful intellectual exploration possible” (Monaghan, p. 106 – 107). 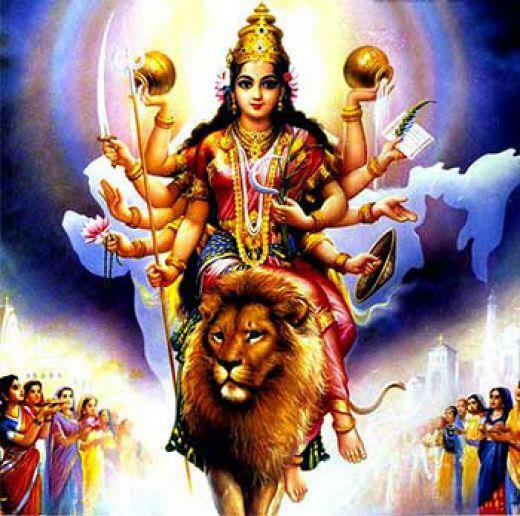 Shri Gyan Rajhans explains the Mother Goddess Durga and Her symbolism: “The word ‘Durga’ in Sanskrit means a fort, or a place which is difficult to overrun. Another meaning of ‘Durga’ is ‘Durgatinashini,’ which literally translates into ‘the one who eliminates sufferings.’ Thus, Hindus believe that Goddess Durga protects Her devotees from the evils of the world and at the same time removes their miseries. 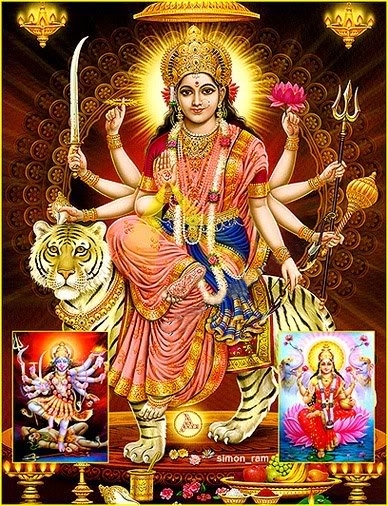 There are many incarnations of Durga: Kali, Bhagvati, Bhavani, Ambika, Lalita, Gauri, Kandalini, Java, Rajeswari, et al. Durga incarnated as the united power of all divine beings, who offered Her the required physical attributes and weapons to kill the demon ‘Mahishasur‘. Her nine appellations are Skondamata, Kusumanda, Shailaputri, Kaalratri, Brahmacharini, Maha Gauri, Katyayani, Chandraghanta and Siddhidatri. Durga is depicted as having eight or ten hands. These represent eight quadrants or ten directions in Hinduism. This suggests that She protects the devotees from all directions. Like Shiva, Mother Durga is also referred to as ‘Triyambake’ meaning the three eyed Goddess. The left eye represents desire (the moon), the right eye represents action (the sun), and the central eye knowledge (fire). The lion represents power, will and determination. Mother Durga riding the lion symbolizes Her mastery over all these qualities. This suggests to the devotee that one has to possess all these qualities to get over the demon of ego. The conch shell in Durga’s hand symbolizes the ‘Pranava’ or the mystic word ‘Om’, which indicates Her holding on to God in the form of sound. 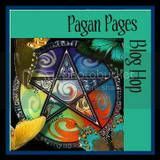 The bow and arrows represent energy. 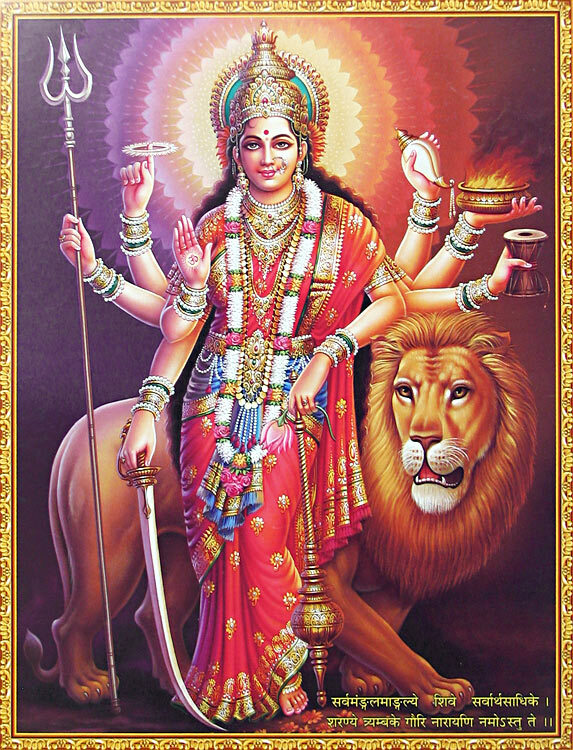 By holding both the bow and arrows in one hand ‘Mother Durga’ is indicating Her control over both aspects of energy – potential and kinetic. The thunderbolt signifies firmness. The devotee of Durga must be firm like thunderbolt in one’s convictions. Like the thunderbolt that can break anything against which it strikes, without being affected itself, the devotee needs to attack a challenge without losing his confidence. The lotus in Durga’s hand is not in fully bloomed, It symbolizing certainty of success but not finality. The lotus in Sanskrit is called ‘pankaja’ which means born of mud. Thus, lotus stands for the continuous evolution of the spiritual quality of devotees amidst the worldly mud of lust and greed. The ‘Sudarshan-Chakra’ or beautiful discus, which spins around the index finger of the Goddess, while not touching it, signifies that the entire world is subservient to the will of Durga and is at Her command. She uses this unfailing weapon to destroy evil and produce an environment conducive to the growth of righteousness. The sword that Durga holds in one of Her hands symbolizes knowledge, which has the sharpness of a sword. Knowledge which is free from all doubts, is symbolized by the shine of the sword. Durga’s trident or ‘trishul’ is a symbol of three qualities – Satwa (inactivity), Rajas (activity) and Tamas (non-activity) – and she is remover of all the three types of miseries – physical, mental and spiritual. Monaghan, Patricia. The New Book of Goddesses and Heroines, “Durga”. Rajhans, Shri Gyan. About.com – Hinduism, “The Goddess Durga“. Dollsofindia.com, “Goddess Durga: the Female Form as the Supreme Being“. Jade. Order of the White Moon, “Durga“. Kumar, Nitin. Exoticindiaart.com, “Goddess Durga – Narrative Art of Warrior Goddess – Exotic India Art“. Laka. Order of the White Moon, “Durga“.